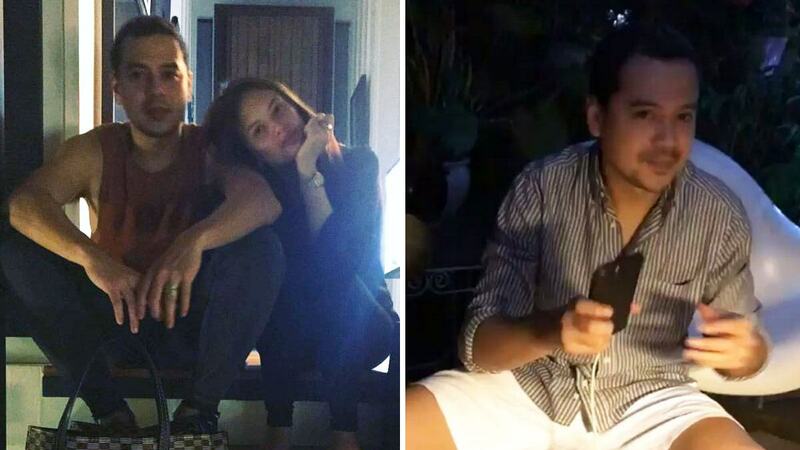 Although John Lloyd Cruz and Ellen Adarna have yet to confirm anything about their relationship, their social media posts are proof enough of how they're definitely an ~*item*~. For example, through consecutive IG Stories posted on several fan-made accounts, we saw the two cozying up at home with a dinner set-up that John Lloyd prepared himself. And did we just hear, “Hi, love?!" Here are the two spending some downtime with their kasambahays—even enjoying words of wisdom from them! While Lloydie’s indefinite leave from show business is still in effect, we're pretty happy to see him spend his free time with someone who ~*loves*~ him!